Introduction 1. 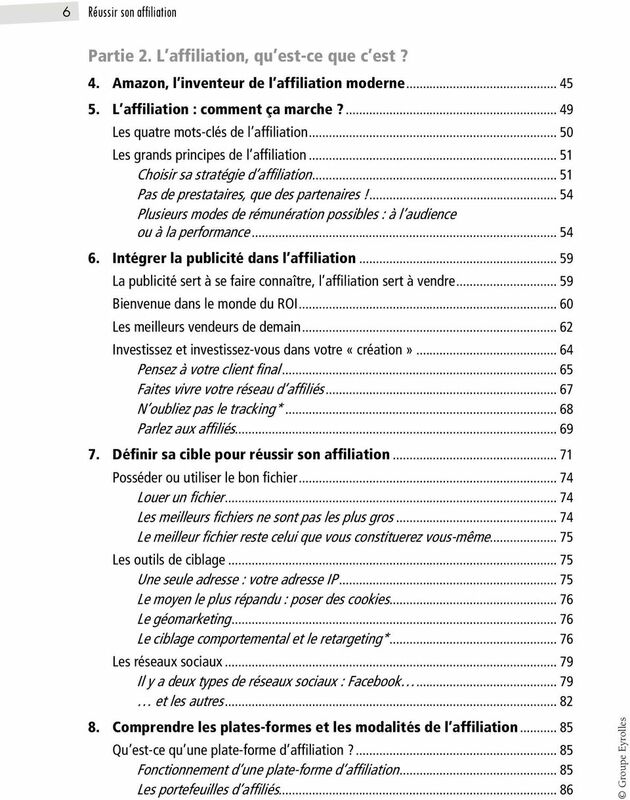 Définition 2. 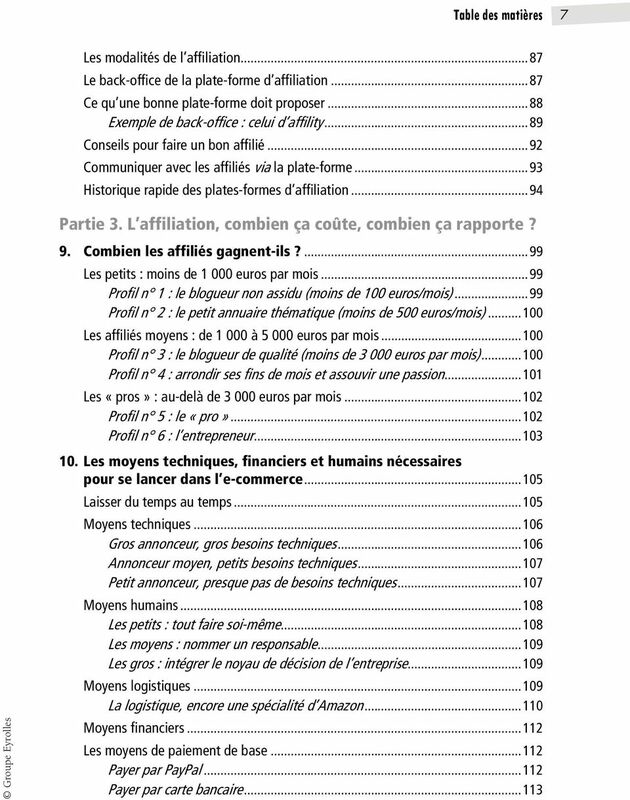 Terminologie I. 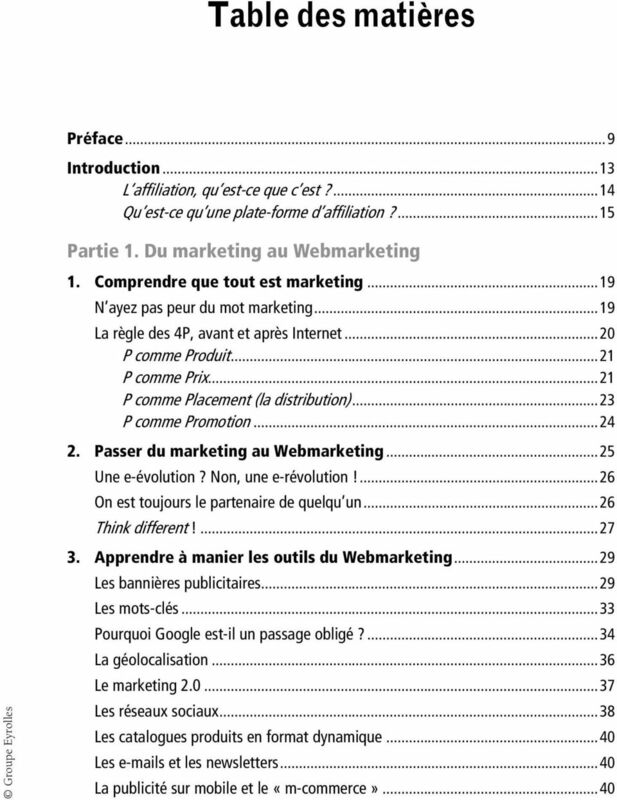 Description du E-marketing II. 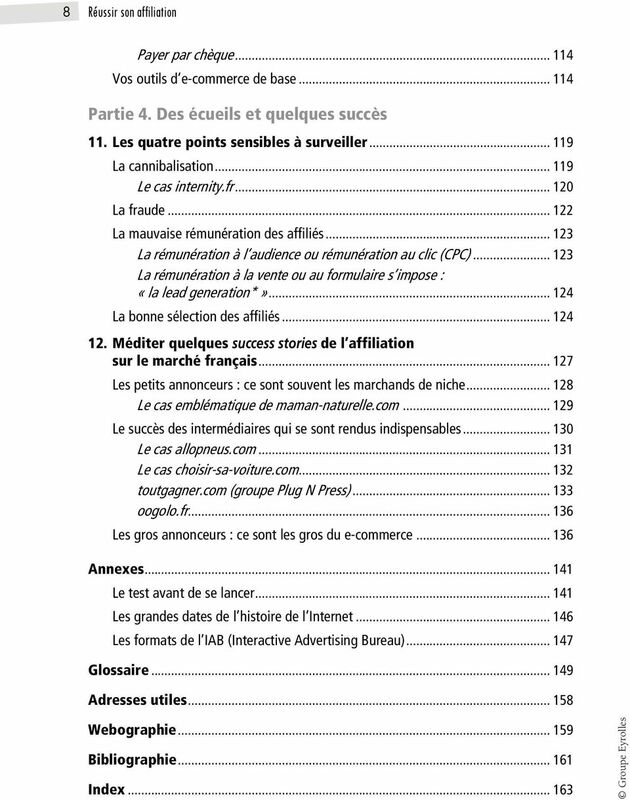 Sa classification 1. le Publipostage 2. le Behavioral targeting 3.